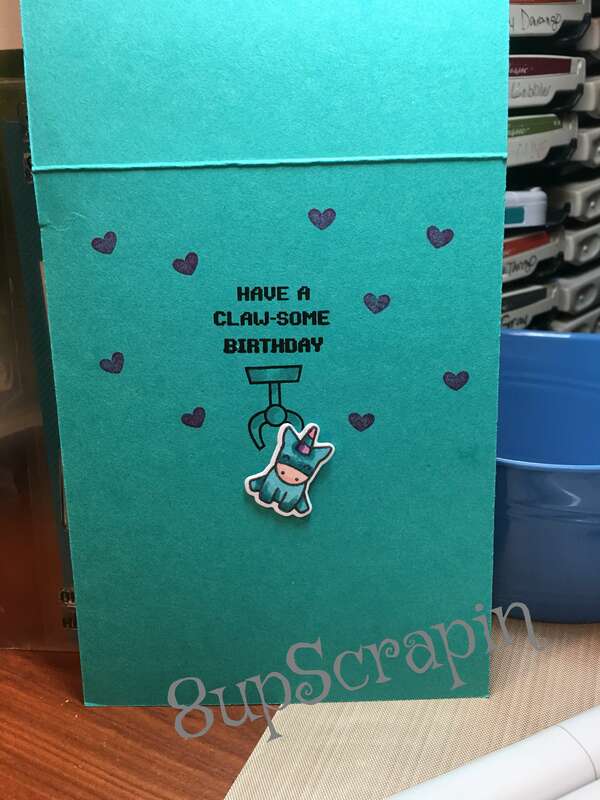 Today I am finally posting my daughters slider claw machine birthday card I made using Lawn Fawn’s You’re Claw-some set . 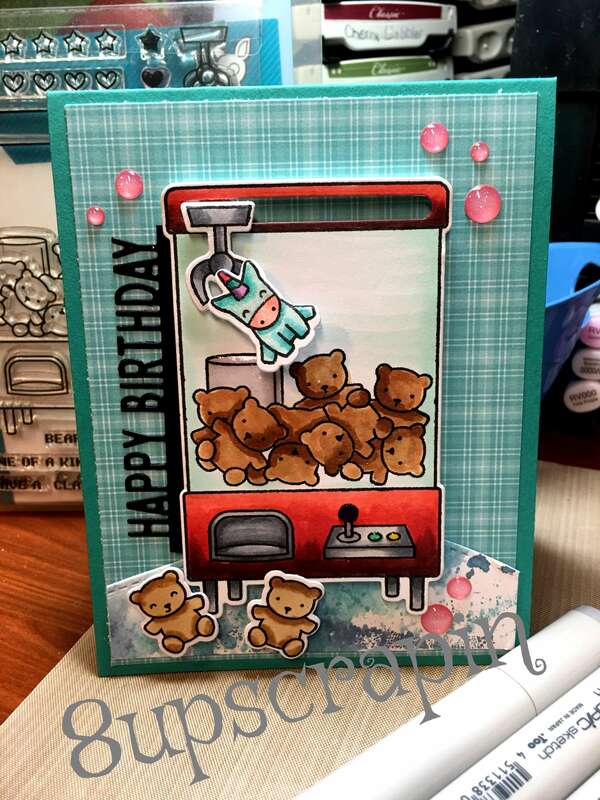 This set is so fun to use , i added the slider slot at the top so the claw moves back and forth , my daughter love these machines and when i saw this set it was a must have for me , so many options and the slider option throws it over the top. My daughter just loved it and I hope you will too . thanks for stopping by to have a look into my scrappy world.